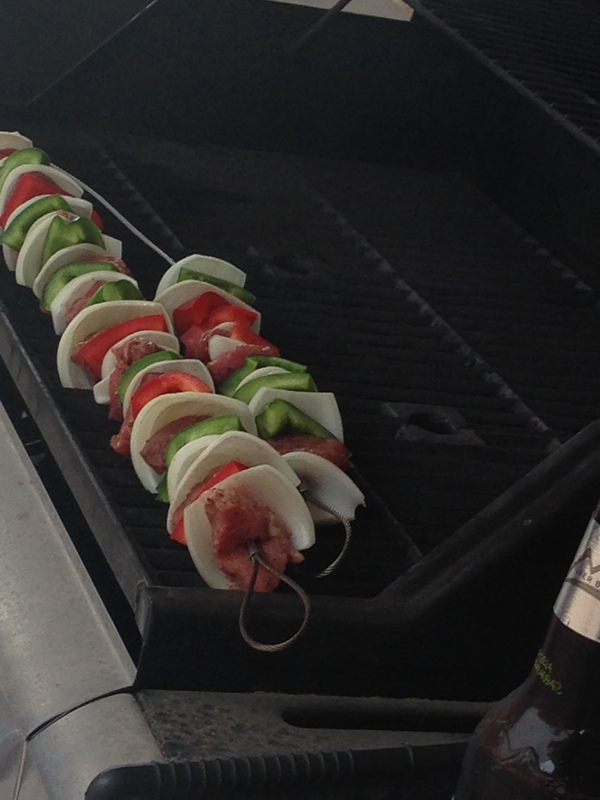 Love Kabobs so we took advantage of our grill! We also got to enjoy eating on our front patio. Simply happy.